We all know the green shamrock cookies that line every grocery store shelf during the weeks leading up to St. Patrick’s Day. Green frosting, green sprinkles – sometimes the cakes and cookies themselves are green, too. They’re all delicious. But this year, we wanted to know what a true Irish person eats to mark this festive day. Is it the same green-themed treats we find here in the States? Or something else we should probably try our hand at making? We thought we’d take a look at the St. Patrick’s Day desserts from the motherland itself to see what we’re missing – and how to change that! We’ve all heard of soda bread, right? 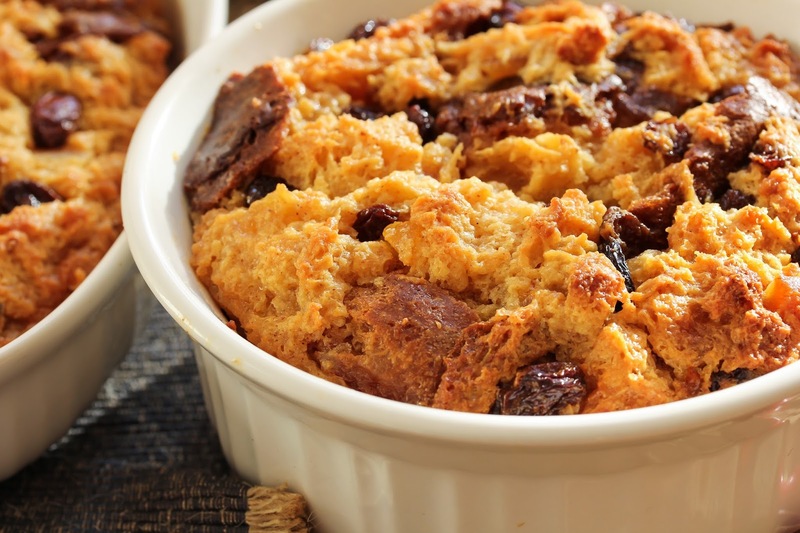 Well, on St. Patty’s Day, Irish folk make something a bit more exciting with it: Irish Soda Bread Pudding. This hearty bread is made with buttermilk, which contains lactic acid that forms bubbles of carbon dioxide as it reacts with the baking soda in the recipe, hence the name. The bread pudding recipe involves adding cream, eggs, some spices and sugar to this classic food staple, placing everything in a 9”x13” baking dish like this one and baking it to a sweet, gooey goodness. Yum! Now for our next traditional dessert. What word do you think of when someone says “Ireland”? There’s a pretty good chance that word is Guinness. The country prides itself on this well-loved beverage – and citizens even make Guinness Cake with it on days like St. Patrick’s Day. It only seems appropriate. This delicious cake is basically just a rich chocolate cake with some Guinness beer added to it. What’s not to love? And with a cream cheese frosting spread on top, this cake tastes like heaven. Try one of our spatulas to spread this creamy frosting on top! 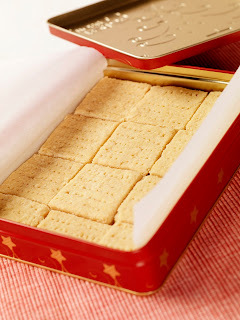 Next up: Irish Shortbread. This simple classic is predominantly made up of butter, butter and more butter – plus some sugar and flour. 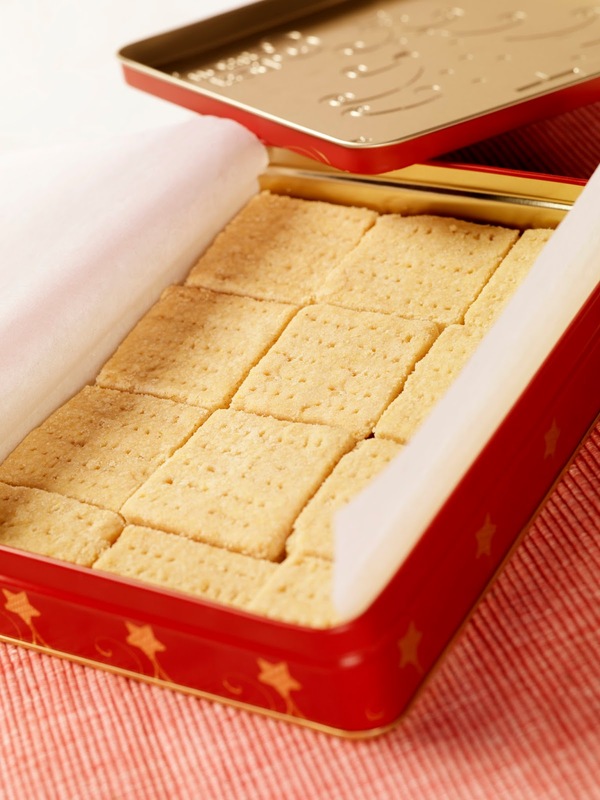 There are countless recipes out there, but this one uses corn flour to give the cookies a slight nutty flavor. Also, try rolling some lace or other fun fabrics over the top of the dough for a pretty imprint. Our handy dough cutter will help keep your cookies perfectly formed as you transfer them from rolling surface to baking sheet. And to wrap up our St. Patrick’s Day sweet tribute, we’d like to present an Irish Apple Cake with Custard Sauce. The word custard connotes nothing but perfect sweetness on anything it touches. With a moist apple cake beneath it, a flawless combination is created. The apples in this cake are plentiful and maintain a touch of crispiness, giving the dish a texture you’re sure to love. It’s recommended you use a springform pan like this one for baking this tender cake. And be sure not to overmix the batter! Last but not least, let's not forget Barm Brack, a traditional Irish sweet bread made with cherries, sultanas, and typically raisins, but other dried fruit will do. Sometimes, you'll also hear it referred to as Irish Tea Cake as well. The main ingredients are dried fruit that are processed by being soaked overnight in tea and a little bit of whiskey. After you mix together white flour, brown sugar, and some baking powder, you throw it all together into a parchment-lined loaf pan like this. These are just a few of the traditional Irish dessert recipes you can make to celebrate this upcoming holiday while embracing everything green and Irish. Whether you’re Irish yourself or just like a good dessert to round out a meal, give these classic dishes a shot – and let us know how they go. Wishing you the luck of the Irish, both in your kitchen and out!